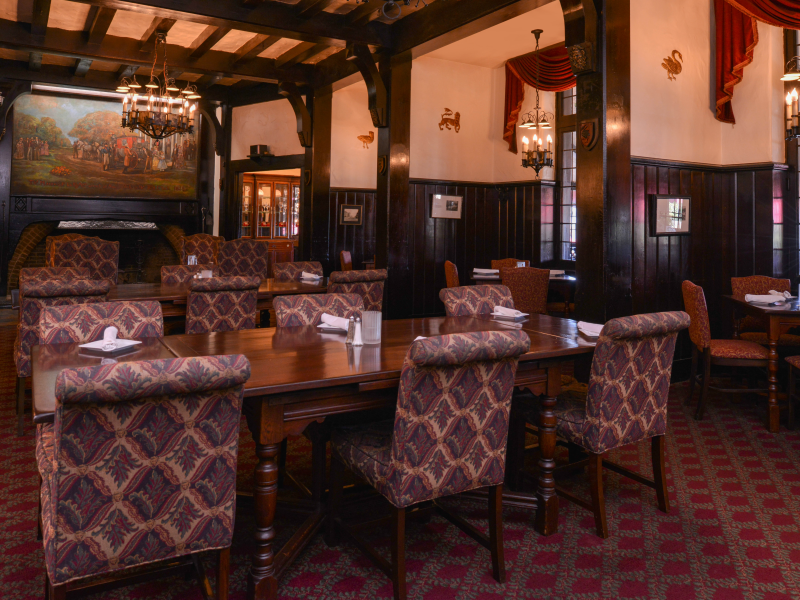 The Red Coach Inn Restaurant, located inside Red Coach Inn, an English Tudor style hotel, is a full-service restaurant open every day (except Christmas) serving breakfast, lunch, and dinner. 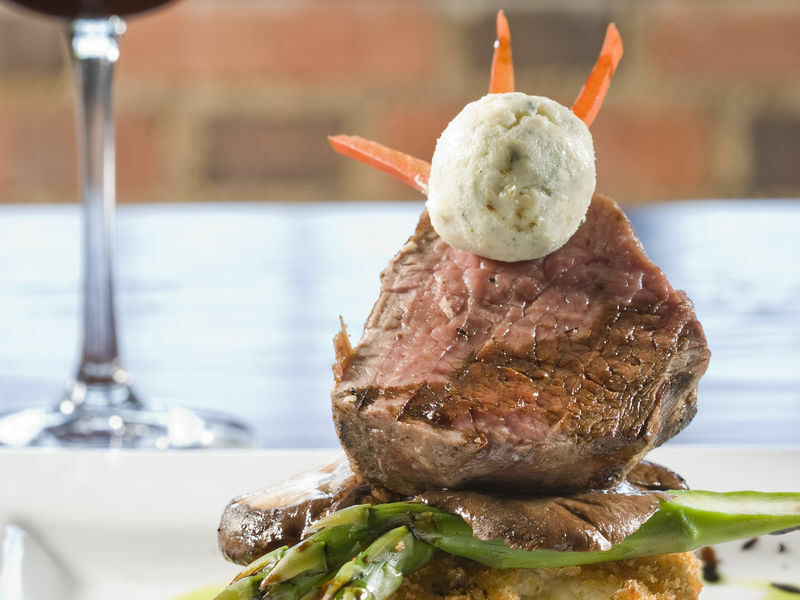 This popular AAA Three Diamond restaurant offers an extensive menu for fine dining at affordable prices. 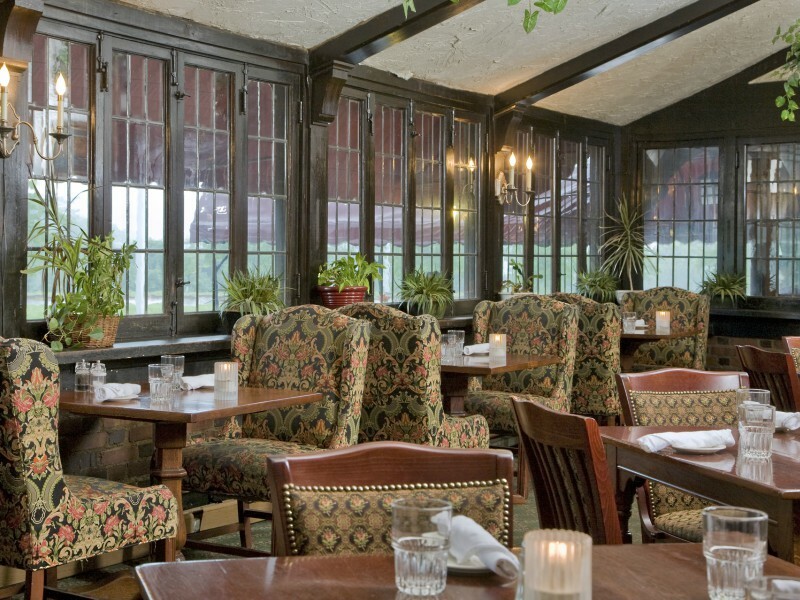 Whether you dine inside near the roaring wood fire or in the summer, out on the patio surrounded by beautiful gardens and a koi pond, you will enjoy a panoramic view of the majestic Upper Rapids.